Is the 24 Hours Nürburgring a race or a rave? 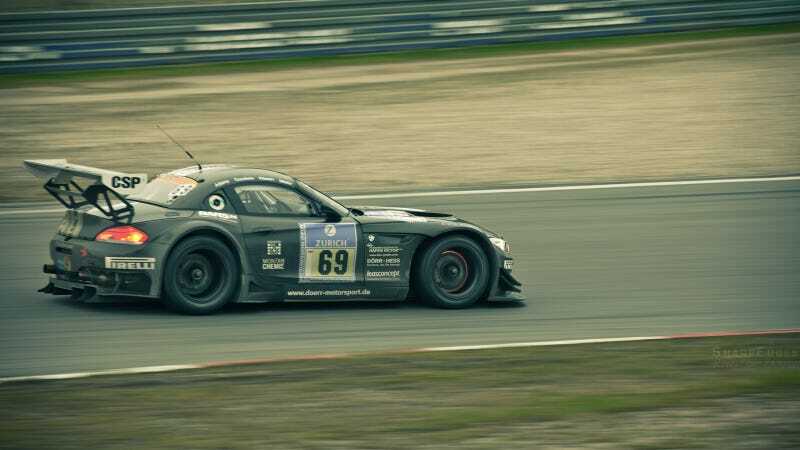 Is the BMW Z4 GT3 a race car or the real Batmobile? The answers to these questions and more, on the next episode of SOAP.